There is never a shortage of events in Cape Town, and every month has a some that are worth putting down in your diary. Whether you’re visiting in summer or winter, and no matter what your interests, there is guaranteed to be something going on to tickle your fancy! January is one of the busiest months in Cape Town. The festive season may have wound down, but summer is in full swing and everywhere you look you’ll find something exciting happening. The Cape Town Minstrel Carnival (Tweede Nuwe Jaar) kicks things off in a festive fashion, and the Kirstenbosch Summer Sunset Concerts are a summer staple. There are also several great music festivals. For those who prefer sunshine to moonlight, there’s the Red Bull King of the Air and The Sun Met horse race. The Kirstenbosch Summer Sunset Concerts continue on Sundays through February, offering picnic-style live music in the prettiest setting in town. The Cape Town Art Fair dominates the arts and cultures calendar, and the biggest social event is the Cape Town Pride Festival. Throughout March, the Kirstenbosch Summer Sunset Concerts continue every Sunday. Sports fans are in for a treat with the SA Women’s Open, the Cape Town Cycle Tour, the Two Oceans Marathon, and the Cape Epic. 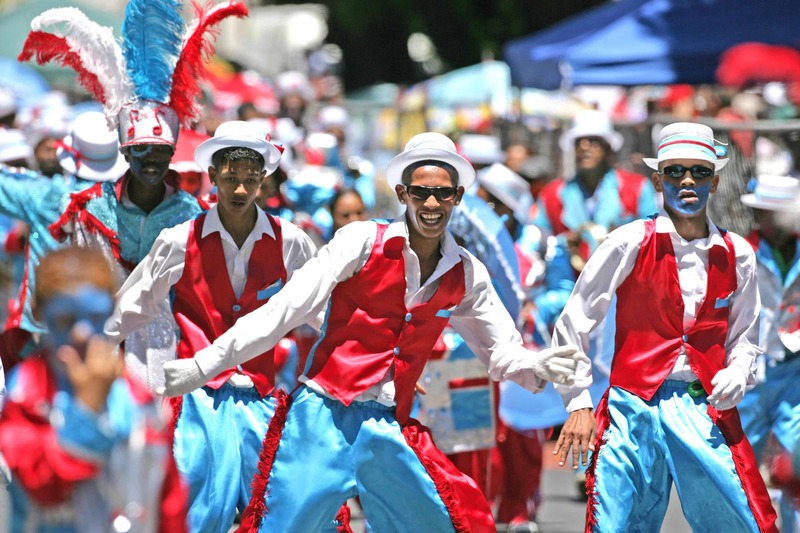 The Cape Town Carnival is a lively and vibrant city event, and the Cape Town International Jazz Festival is one of the highlights of the annual events calendar. In April, the Kirstenbosch Summer Sunset Concerts draw to a close with a few last events. The Cape Town Electronic Music Festival is a music-lover’s must. The Whisky Live celebration offers a chance to sample the best whiskey available in Cape Town. In May the days get shorter and chillier, and the rains can put a bit of a damper on outdoor events. There’s still plenty to do though, and it’s worth checking what’s on at Cape Town’s many theatres. Fitness fanatics will love the Slave Route Challenge. For music lovers, the Cape Town Big Band Jazz Festival can’t be missed. 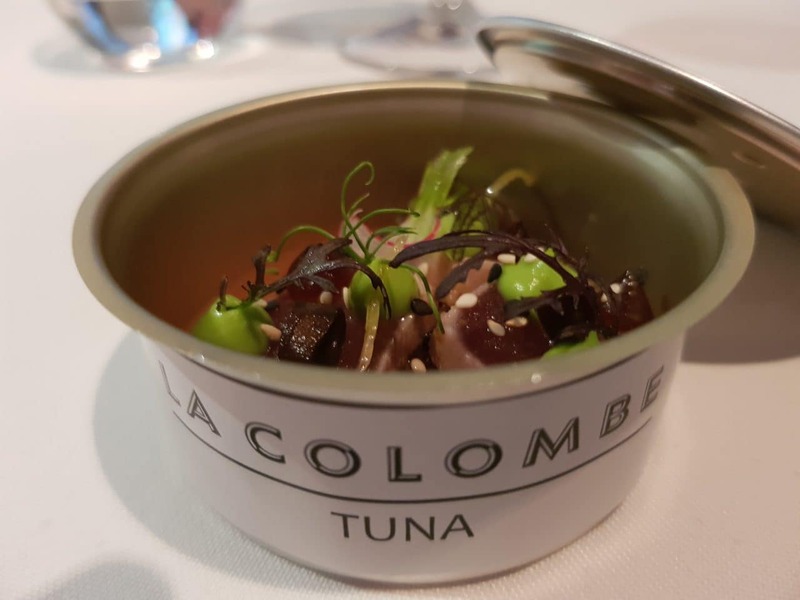 May is also generally when the restaurant winter specials start, so make sure you check those out to enjoy world-class dining at a great price. By June, the city’s winter events start to shine. This is the time of year famous for art, theatre, food, and wine. Taste of Helderberg is the perfect winter’s evening for fans of food and wine, and takes place around Somerest West and Gordon’s Bay. The Gordon’s Bay Winter Wonderland Festival is a family friend event with music, markets, festive lights, and a whole lot of merriment. July, and winter is still in full swing. But there’s a lot to do in Cape Town in winter. Travel up the Garden Route for the Knysna Oyster Festival. 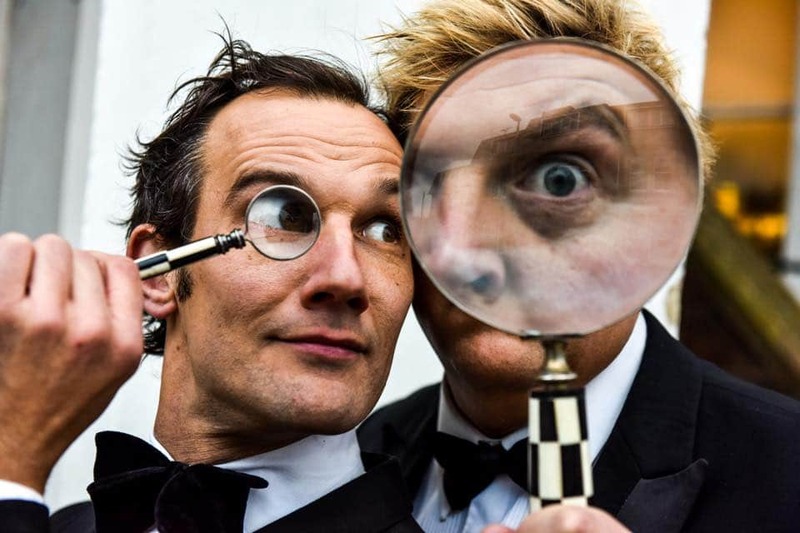 The Cape Town Funny Festival is a comedic highlight of the year. Don’t forget to take a look at the winter specials at Cape Town’s top restaurants. As the first wildflowers start to emerge, the events calendar gets colourful. The Namaqua Daisy Challenge takes the active among us out into the spring air, with the Clanwilliam Wildflower Show is sure to lift even the grouchiest of spirits. The Robertson Slow Food and Wine Festival teases the taste-buds, and the Woodstock Winter Beer Festival is a great way to warm up. By September, spring has truly sprung and the Mother City rises from her wintery slumber and get your feet tapping, mouth watering, and heart pumping. The clouds are clearing, the days are getting longer, and there is plenty to do. Franschhoek Uncorked is a chance to sample some of the Cape’s finest wines in a festive, scenic setting. The Cape Town Fringe Festival showcases the very best art, theatre, and music the country has to offer. Celebrate summer with the annual Bierfest, or get bookish at the Open Book Festival. The Cape Town Marathon is a fantastic way to get active while enjoying Cape Town’s most famous landmarks. 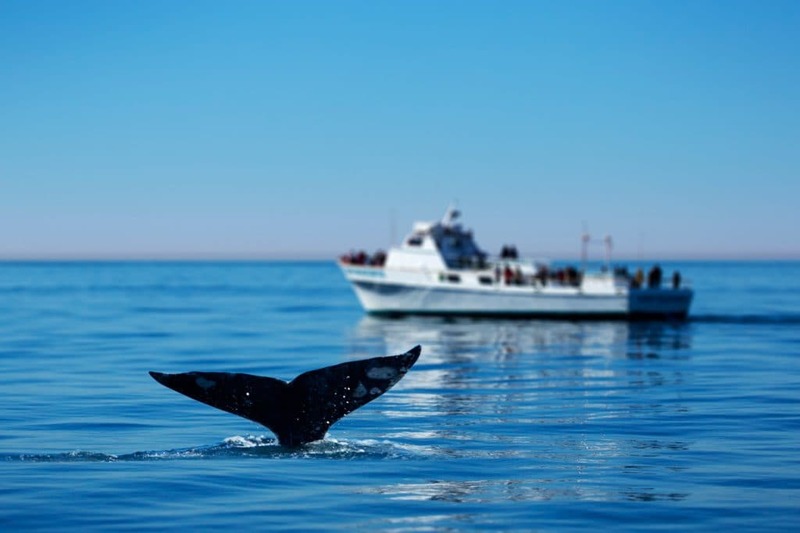 Head to Hermanus for the annual Whale Festival for your best bet at getting up close and personal with the majestic marine mammals! By October, summer is well on its way and and Cape Town is kicking it into gear with music and wine festivals, open-air cinema, boating shows, and much more. So dust off your summer sandals and grab your shades. Rocking the Daisies kicks things off, with multiple stages featuring acts of all genres. The Gun Run is Cape Town’s most popular race, with 21km, 10km, and 5km routes. The annual Cape Town International Boat Show is warmly referred to as ‘the granddaddy of boat shows on the African continent’ and has been attracting thousands of boat-mad visitors since it was first established. The Cape Town International Kite Festival is Africa’s biggest kite festival, featuring amazing professional kiting displays, including giant inflatables, stunt kites, and kite fighting. 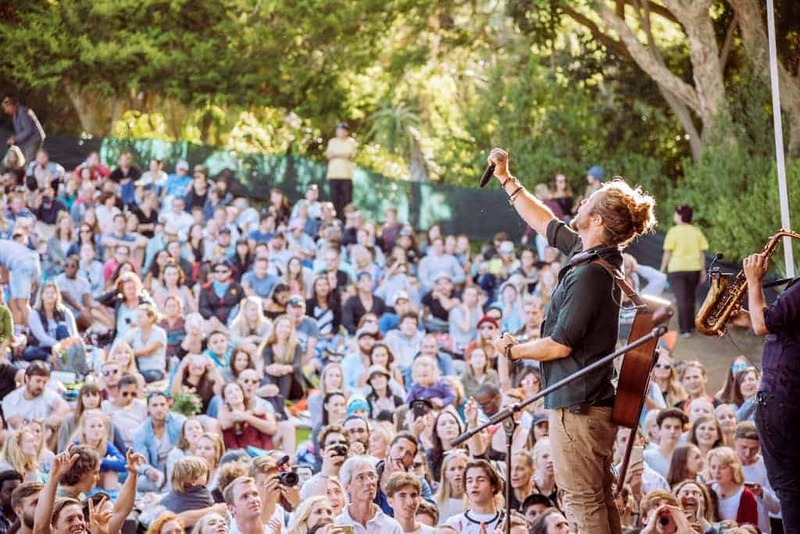 In November, the Kirstenbosch Summer Concerts start up again, signifying the real start of summer. ‘Tis the season for sunshine, sunsets, and the great outdoors! Festive markets such the Constantia Gift Fair are the answer to all your Christmas shopping needs. 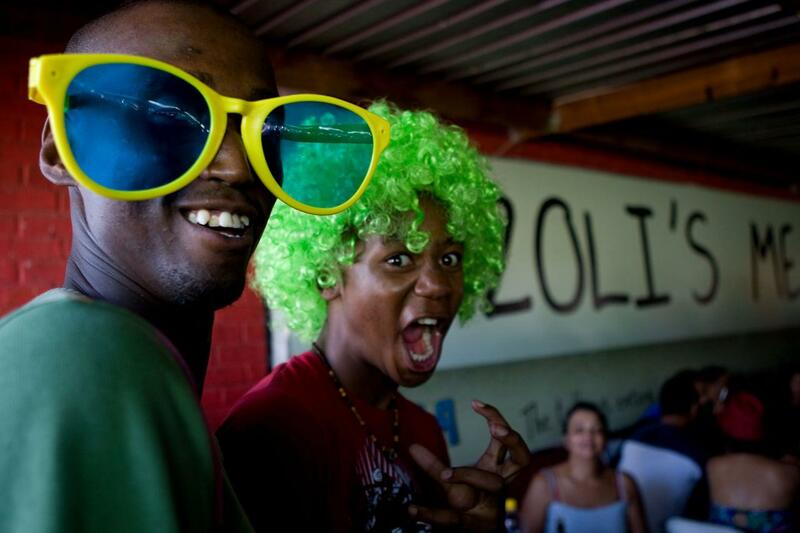 The Gugulethu Beer and Whiskey festival is a chance to get to know Cape Town’s second-largest township and what it has to offer. Throughout December, the Kirstenbosch Summer Concerts are a firm favourite. The Ultra Trial Cape Town has 100km, 65km, and 35km routes taking in the epic trails of Table Mountain. The Adderley Street Festival of Lights gets the city into a festive mood with live music and lights. The Kirstenbosch Carols are a great family evening out, with candlelight and choirs. Of course, there are innumerable Christmas feasts, New Years Eve parties, and other festive events every year, so keep an eye on our events calendar for the hottest summer events in town! Mandela Day is a special day on the South African calendar….